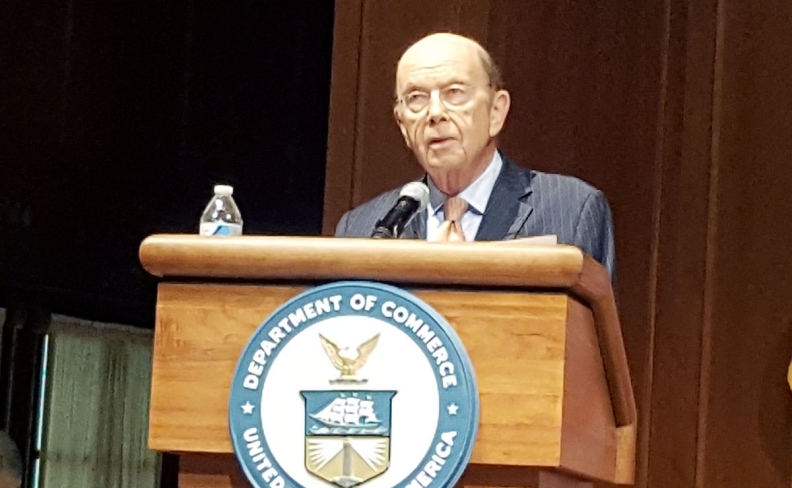 MEXICO CITY -- U.S. Commerce Secretary Wilbur Ross wants more than 70 per cent of North American content in vehicles built in the United States, Canada and Mexico under a renegotiated NAFTA trade deal, the head of Canada's largest private sector union said on Friday. Jerry Dias, national president of Unifor, told reporters he suggested in a recent meeting with Ross that the level be raised to 70 per cent from the current 62.5 per cent, and that the U.S. commerce secretary suggested a "more aggressive" level. U.S. negotiators, however, may not reveal specific rules of origin targets until later rounds, according to auto industry lobbyists. "In fairness to Wilbur, he was more aggressive than I was," Dias said of Ross' desired North American content level. Dias said he thought that a 70 per cent rule would be a step in the right direction for an industry whose jobs have migrated from the United States and Canada to Mexico, and would help shift production of some automotive electronics and other parts from Asia and Europe back to North America. At the same time, Dias said that Trump was "not an ally" of unions, describing him as "batshit crazy."